As a child I remember walking downstairs in my aunt and uncle's Victorian house in the north of England and marvelling at the way the profile of the handrail (then at my eye level) flowed around the return between one flight and another. I could see how the straight bits might be made, but that seamlessly integrated return was really, really clever. Who would have thought that 35 years later I would be sitting here writing for you about the most celebrated stairmaker in Europe. 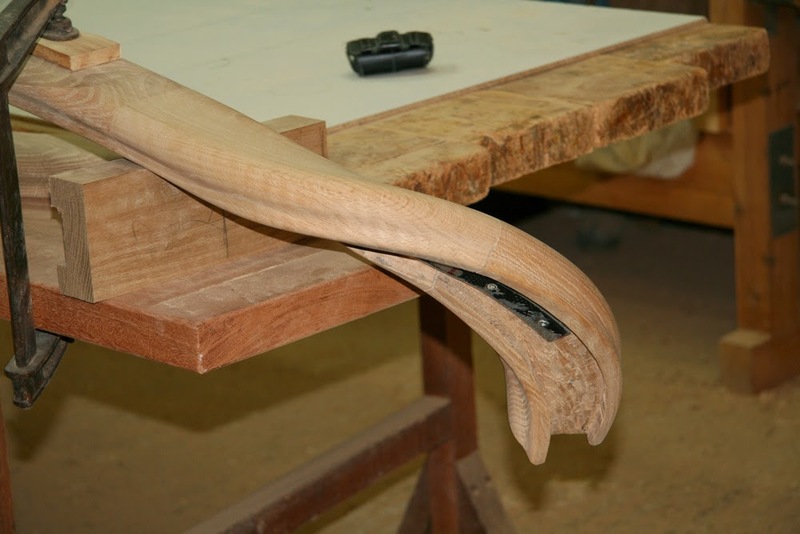 In the careful hands of Athenian Tasos Vardopoulos, the craft of the stairmaker is elevated to a sculptural art form. 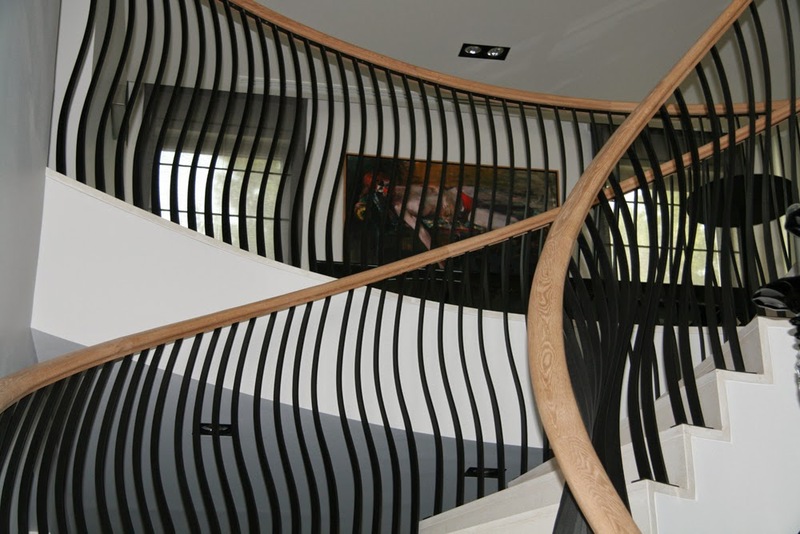 His ability to make a staircase flow like a waterfall, twist like a serpent, or spread into a room like the train of a wedding dress is legendary among the top flite of European architects. To them, his exceptional skills provide a whole extra palette of sculptural forms with which they can express their vision for a space. Each of his architectural confections is completely unique, tailored to enhance the space and the building. 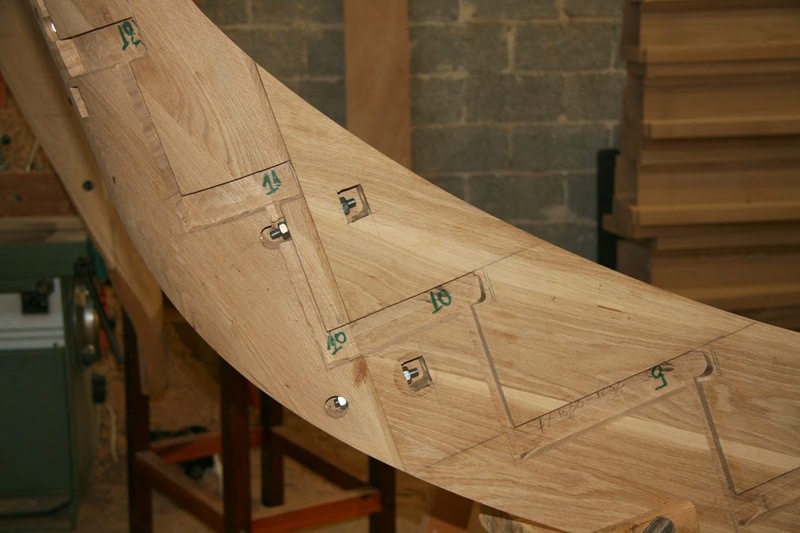 Apprenticeship is the process of supercharging a lifetime of hands on experience with the enriched wisdom of previous generations, it is at the very core of what the crafts do. There are many notable exceptions, but the process of training and apprenticeship often tends to be particularly potent when the individuals involved are related. 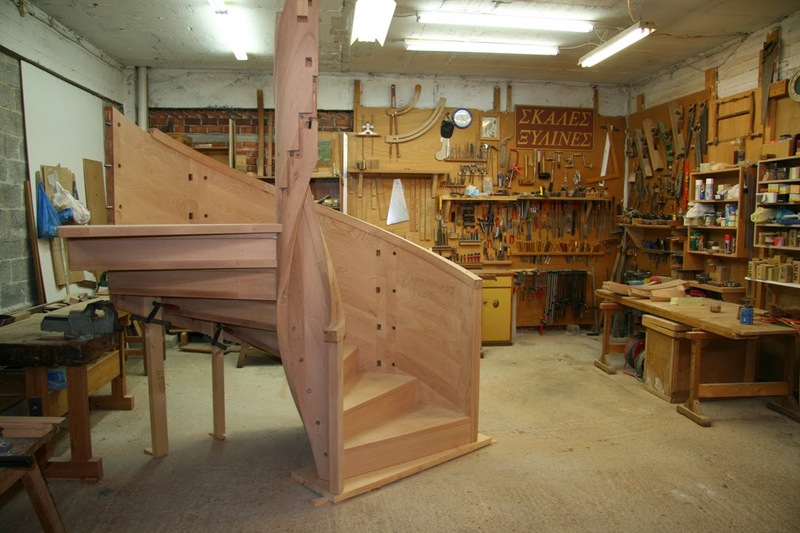 Tasos was trained by his father Yiannis Vardopoulos and his grandfather Anastasios, who brought his helicoidal stairmaking skills to Athens from the city of Smyrnos over a century ago. I am sure Anastasios would be immensely proud to see both the depth of his grandson's mastery of the craft, the artistry with which he employs it, and the pleasure that his elegant creations bring to his clients and their successors. Perhaps one day, many years from now, another small boy will walk down one of Mr Vardopoulos' staircases and pause for a moment to reflect upon the skills of the man who made it. I hope that he too will be able to find a living contemporary in whom those skills not only live on, but thrive and grow.